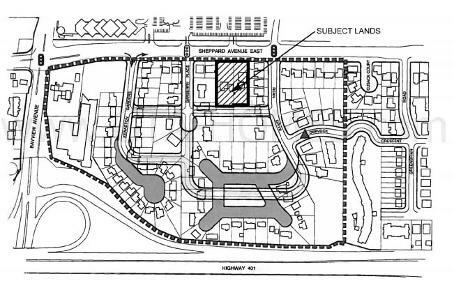 The Village Residences is a new condominium development coming soon to the neighbourhood of Bayview Village by Liberty Developments Corporation. 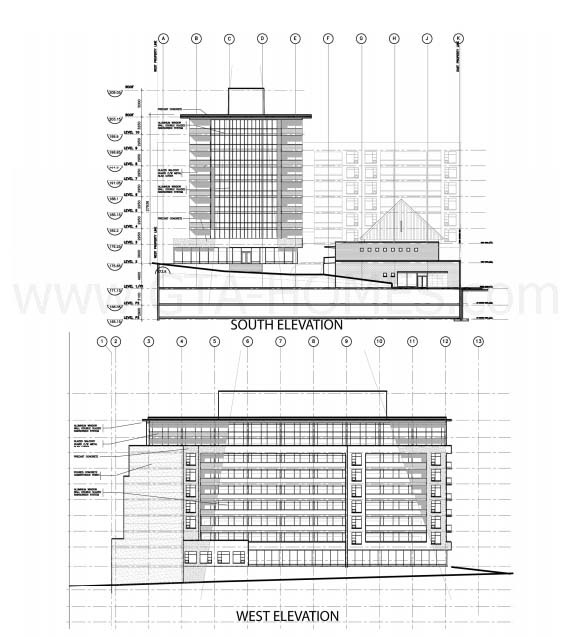 It is a proposed L-shaped 10 storey building with 186 residential units. 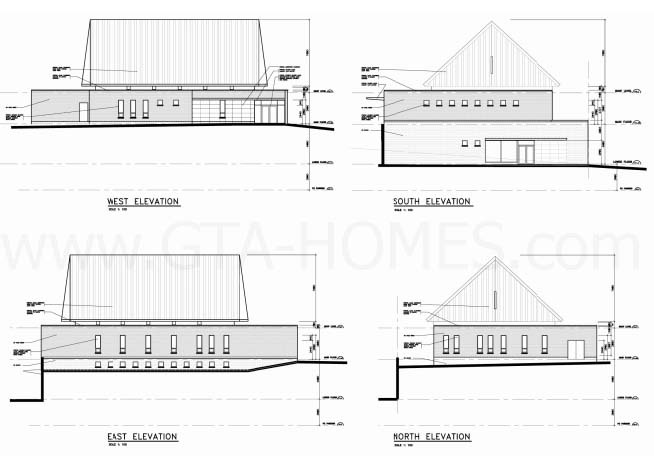 There will also be a separate building in the proposal used for a place of worship. Bayview Village is an affluent neighbourhood often compared to the Yorkville neighbourhood in Toronto. The three popular landmarks here include the Bayview Village Shopping Centre, the East Don Valley Parklands and the North York YMCA. Many homes here are original but some have undergone renovation. They include raised and executive ranch style bungalows, Georgian Revival style homes and split-level homes mixed in with new high-rise condominiums. This is a great area for families. 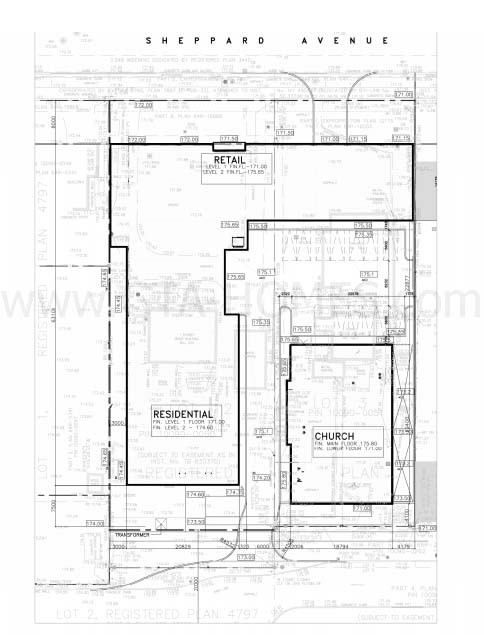 There are schools nearby including Seneca College located not too far away. There's plenty of green public spaces such as the Bayview Village Park, Hawksbury Park, Rean Park and much much more. 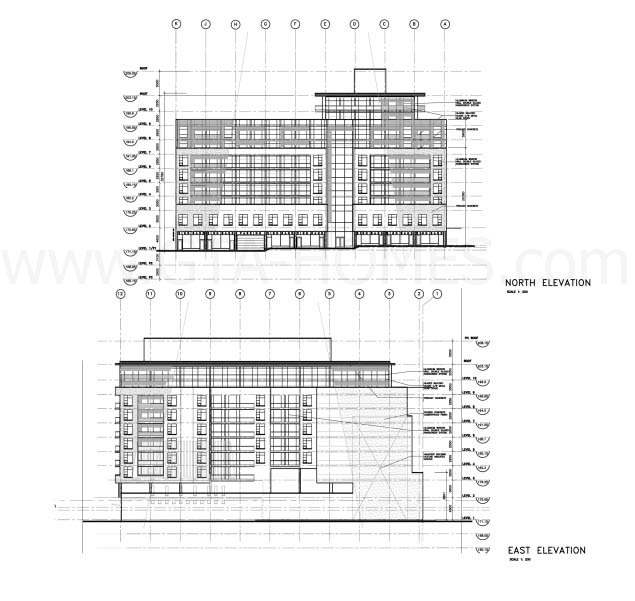 There's also shops within the vicinity including the Bayview Shopping Centre with 110 stores. Fairview Mall is also just east of the site. 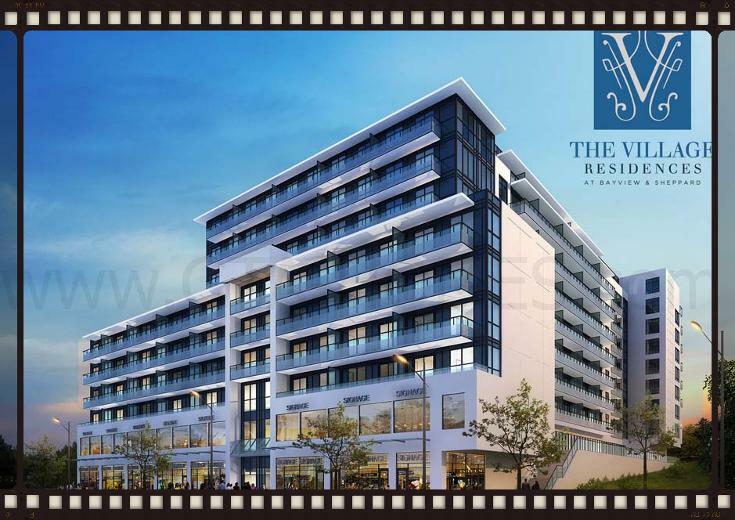 The Village Residences is also located near accessible public transportation with the Bayview Station just minutes away. It is also close to Highway 401, Highway 404 and the Don Valley Parkway. 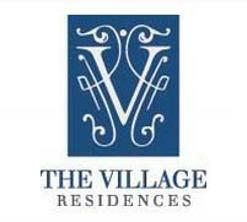 The Village Residences will be a great addition to this vibrant neighbourhood. There's restaurants, shops, schools, public transporation, parks and office buildings all located within a family-oriented neighbourhood. 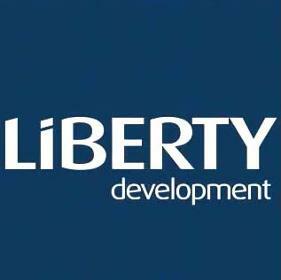 Register with us today for your VIP Platinum Access to The Village Residences by Liberty Developments Corporation!